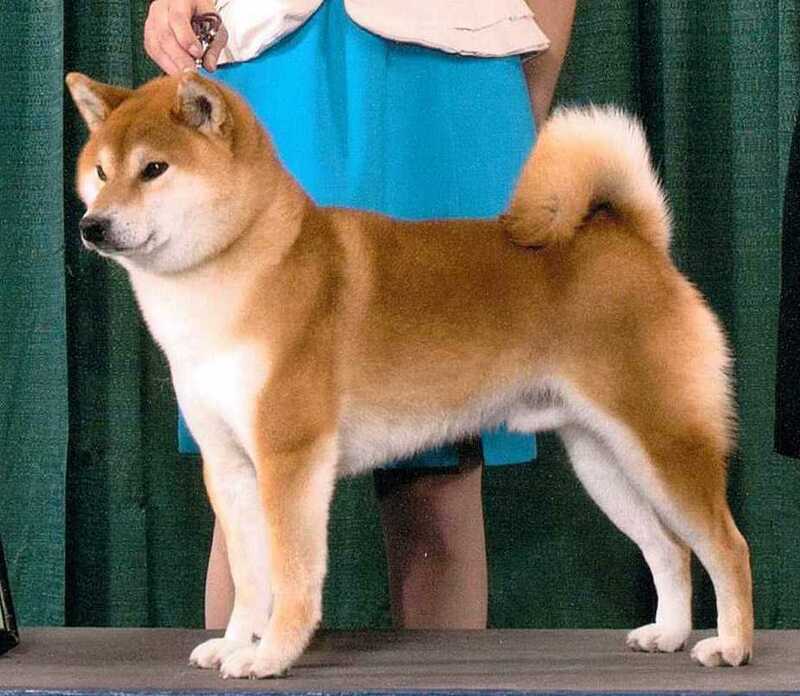 Located in Dover, Ohio, we are proud to call our Shiba Inus family and show dogs. 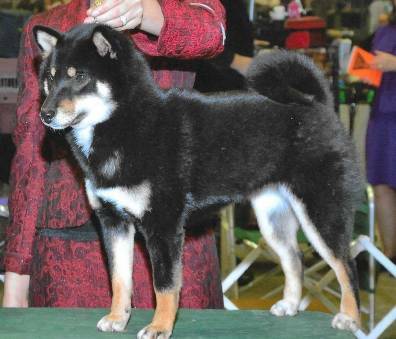 Tintown Shibas are recognized by AKC with Breeder Of Merit status and participate in the AKC Bred with H.E.A.R.T program. Breeding for health, temperament and correct type, I carefully research and choose from the finest pedigrees. We plan 1-2 Shiba Inu litters per year to further improve our breeding program. 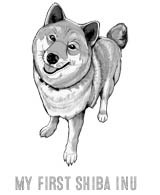 How long have you been breeding Shibas and why? Do your dog's actively participate in conformation events, field trials, or other activities that show your Shiba Inu's breeding merits? Are you a member of the Breed Parent Club, and do you follow the Parent Club Code of Ethics? What criteria (tests, accomplishments) do you require of your breeding stock, and why? I require that all my dogs are OFA tested for Hips, Eyes and Patellas. 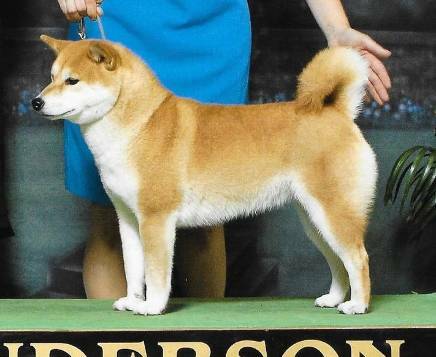 I also complete their Champion titles to show that they are within the Shiba Inu Standard. How often are your dogs screened for genetic disorders? Do you have test results (like OFA papers for testing hips) on both parents that are available to potential new owners? Yes, I can provide copies of all the OFA certificates. For those interested in purchasing a puppy from you, what are the requirements? ​Any prospective puppies owners are thoroughly evaluated by myself. Anyone considering adopting a Shiba from me will be turned away if they have not researched the breed, and I do not sell puppies as presents. I require the puppy go to socialization and obedience classes. I will not ship a puppy, owners are required to drive or fly to my house. Owners are required to stay in touch with me and send pictures as the puppy matures. Owners must understand, if they can no longer care for the puppy/dog.. they must return it to me.